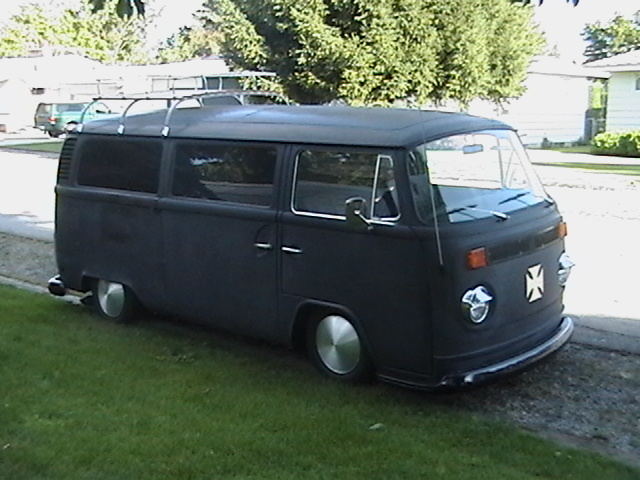 I am debating on selling my bus, don't know what I want for it but I will consider reasonable offers. 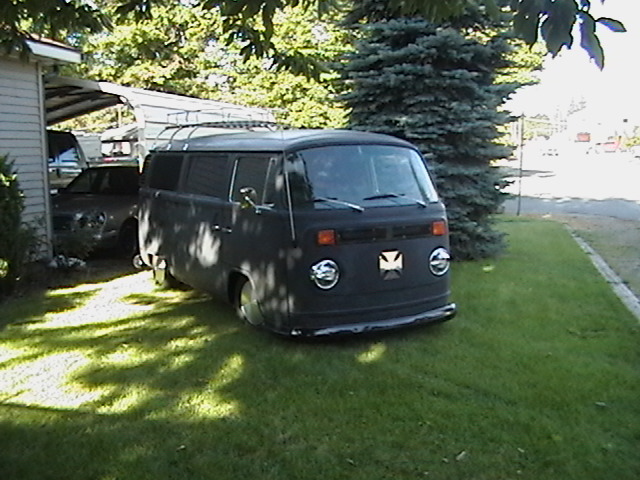 I will be starting a new project for the winter and I need some space, so the bus needs to go. This was built the right way, no short cuts. 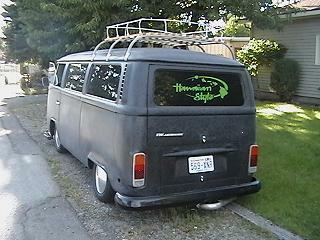 That's a cool bus, looks like you redid the bumpers to early bay style. Good eye, yes I cut the lower front panel off an older bus and welded it in. Looks beter than the original bumpers. I love the early bays, have a '71 I am working on currently, and if I hadn't just gotten a '63 bug I would have to take a serious look at your bus.